Short track featuring jumps to put some style on! Air time! Style time! Freeriders will love it! 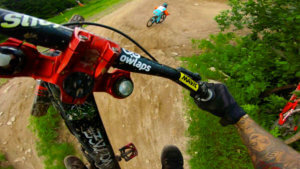 Lac Blanc bike park is located in the Vosges department in Grand Est in northeastern France. 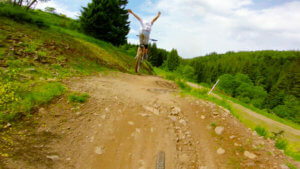 It is nearby La Bresse bike park!